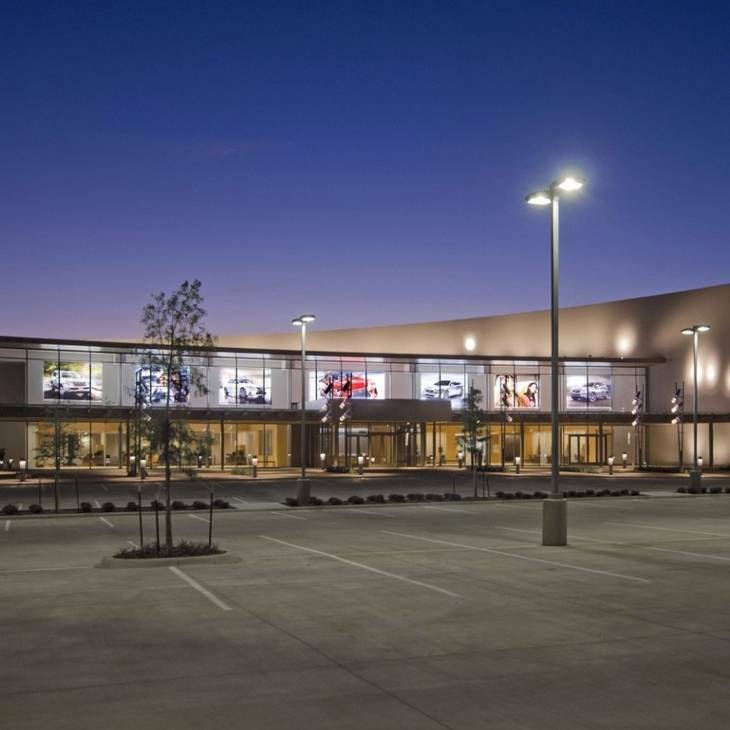 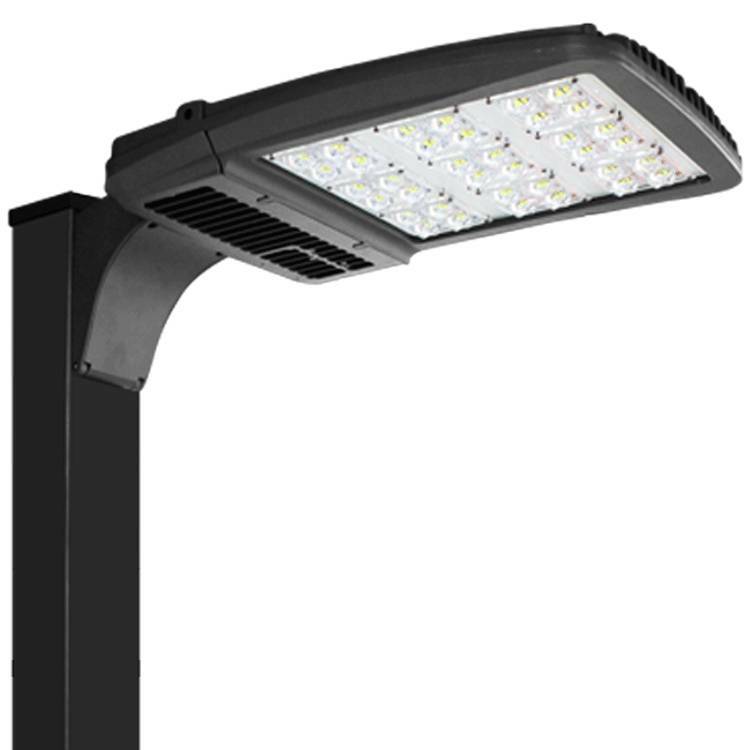 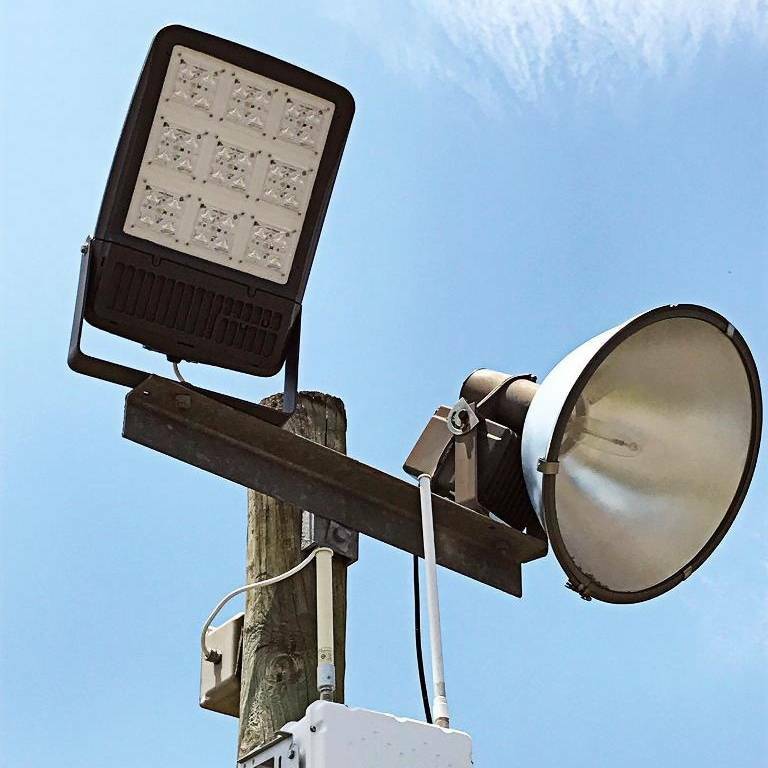 The Gladetino is a revolutionary low-profile LED area light fixture designed for roadways and parking lots, intended to provide maximum lumen output and beam uniformity. 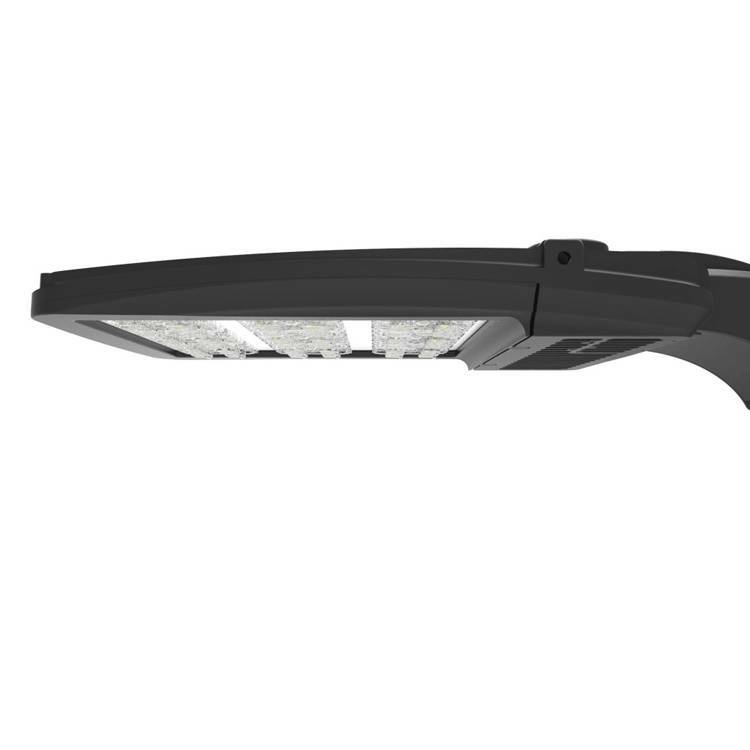 The Gladetino is available with a range of lumen packages and an option for up to 95 CRI light output. 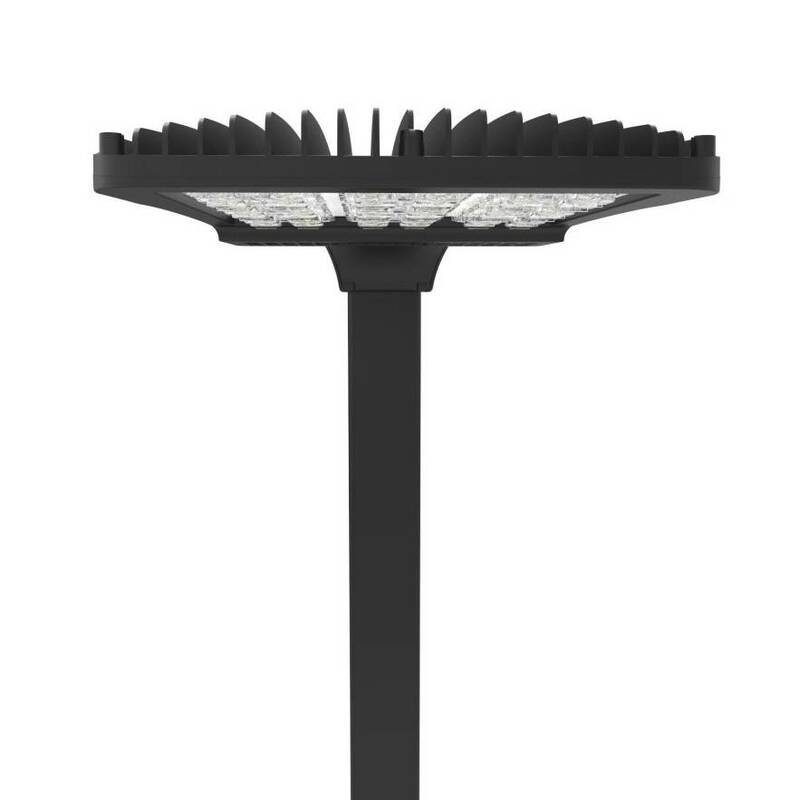 The fixture’s performance is accompanied by a wide array of optic types and mounting options for various applications. 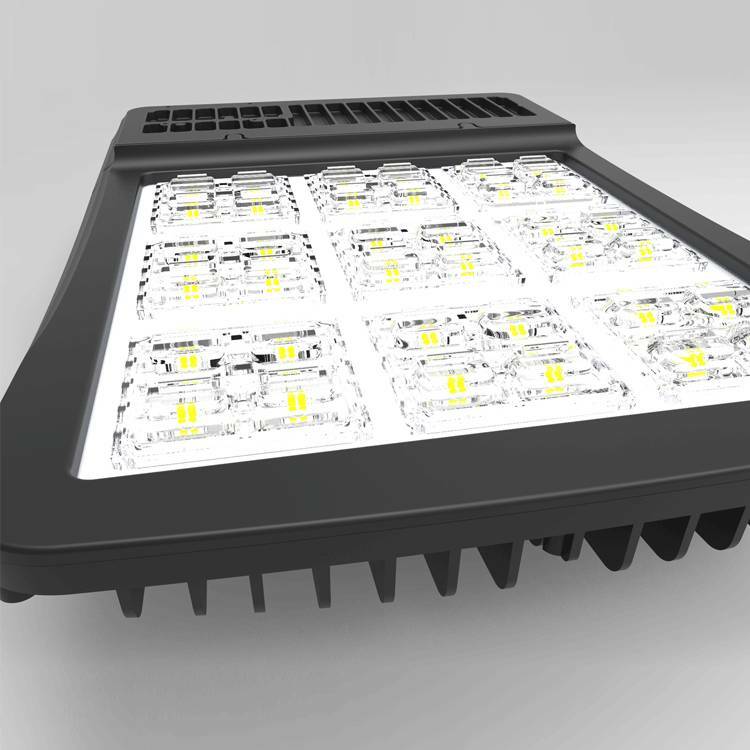 Additional options like dimming, motion sensing and photocell, paired with an operating temperature of -30° to +55°C, make it the ideal solution for roadways and parking areas. 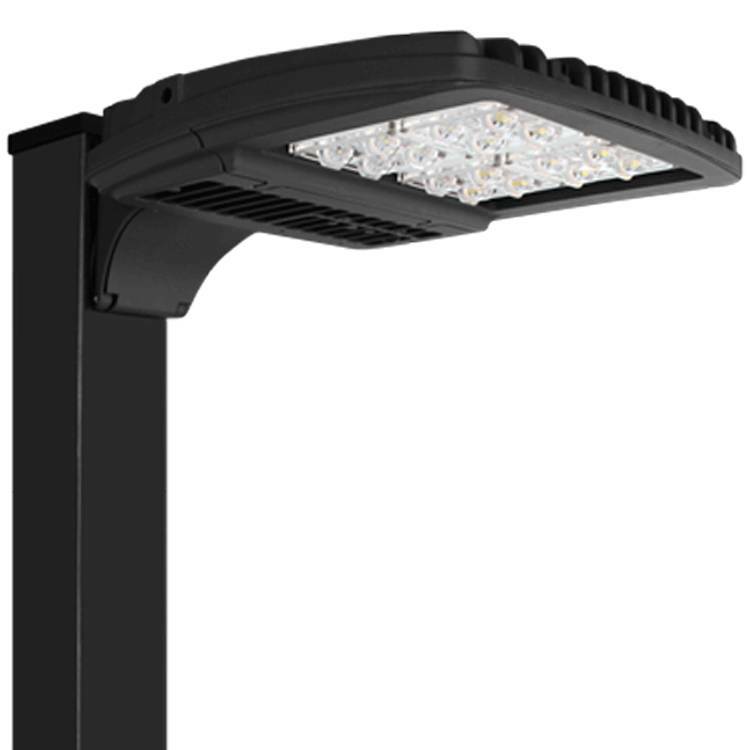 The Gladetino features next-generation digitalOPTIX from DECO Digital that deliver crisp, controlled illumination. 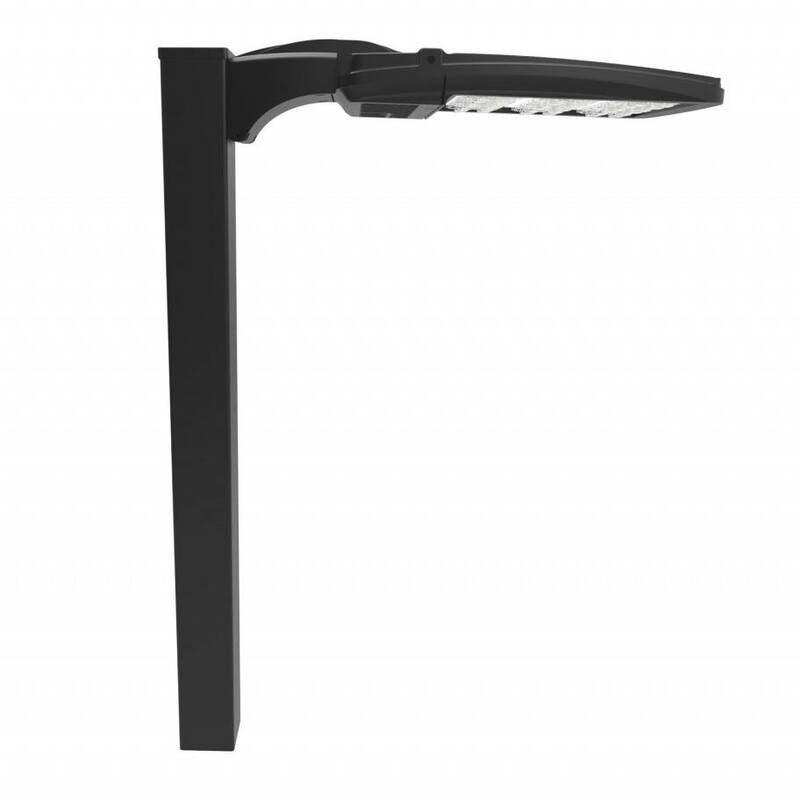 The distribution is well-defined, providing brilliant light where it is needed and preventing light trespass into unwanted areas. 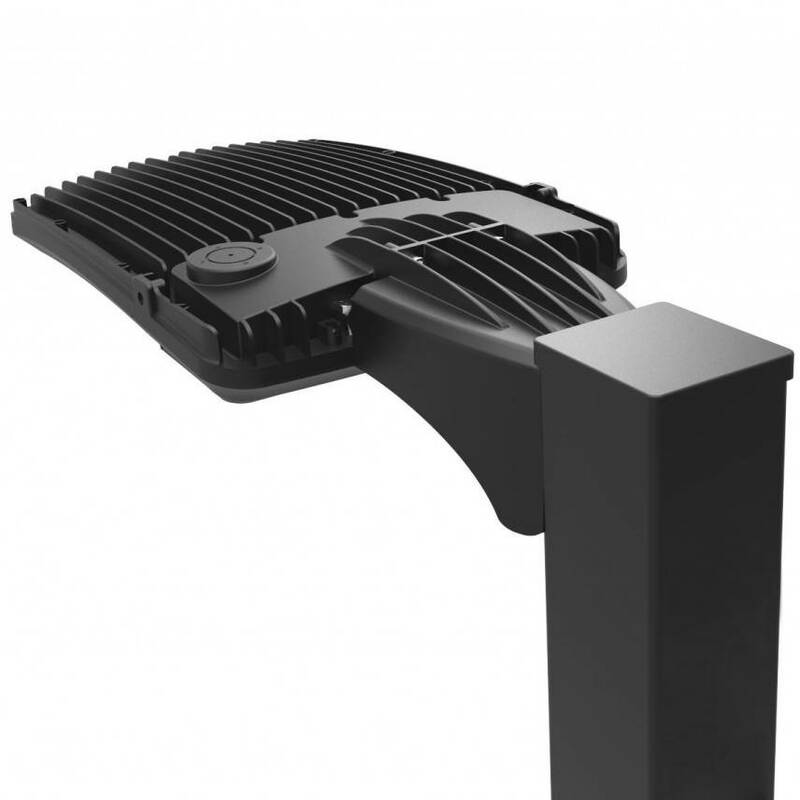 This optical efficiency along with DECO's unique LED board design come together to create an innovative platform that delivers light at up to 150 lumens per watt, a state-of-the-art level of performance that is unmatched in the industry.